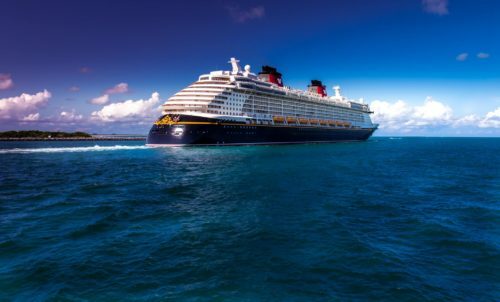 Disney Cruise Line debuts a diverse lineup of itineraries and home ports for fall 2019 with departures from New York, California, Texas and Florida. Disney Cruise Line will return to favorite destinations and home ports on a variety of itineraries, including adventures to Bermuda, Bahamas, Baja, Canada and the Caribbean. With cruises ranging from two-night getaways to weeklong vacations and beyond, this season of sailings offers countless opportunities for families to delight in Disney magic, explore exotic locales and make lifelong memories together. View Fall 2019 Itineraries here. You have more stateroom options available to you. Whether you need multiple staterooms located together or just want the best price in a certain category, booking early allows you to book the stateroom you really want. You have more time to pay off your balance. 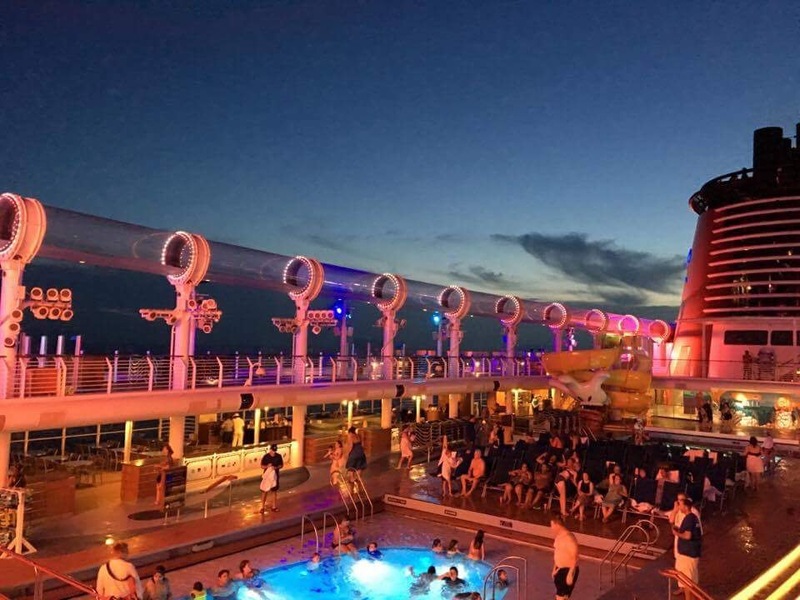 With a 20% deposit due at the time of booking and with most cruise balances due 75 days prior to departure, booking early allows you to space out your payments. You have a better chance of getting your preferred dining time. Disney Cruise Line offers Main Seating (beginning between 5:45pm-6:15pm) and Second Seating (beginning between 8:00pm-8:30pm). You have more options when booking port excursions. Since most port excursions have limited availability, booking early allows you to enjoy the excursion(s) you really wanted to do. Guests who achieve Gold and Platinum Castaway Club Member status enjoy unique benefits like welcome back gifts and advance booking of Port Adventures and onboard experiences. During the first evening’s turndown service, Members receive details about Castaway Club benefits that will available during the cruise.